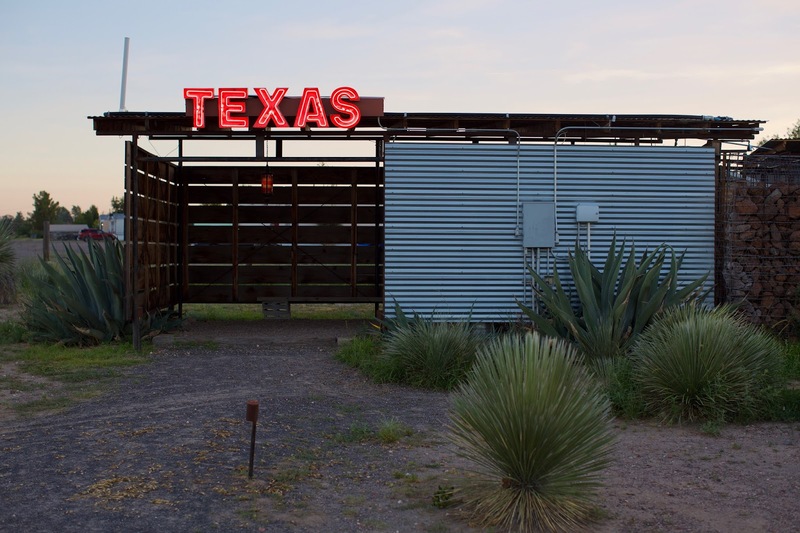 There is nothing quite like El Cosmico in Marfa, Texas. 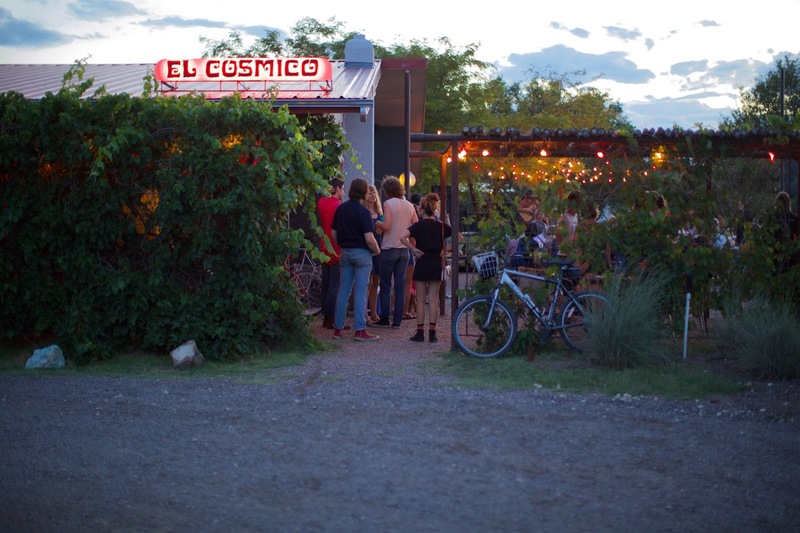 Six years ago, when doing research for a project at an advertising agency I was working at, I stumbled upon El Cosmico. I was incredibly intrigued. 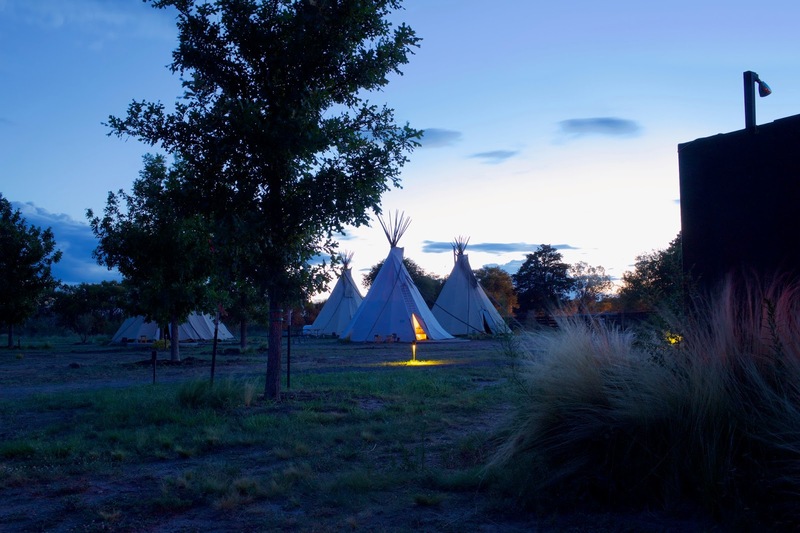 A "high-end" campground with teepees, yurts, and airstream trailers in the middle of the desert in West Texas? It was unlike anything I had ever seen. 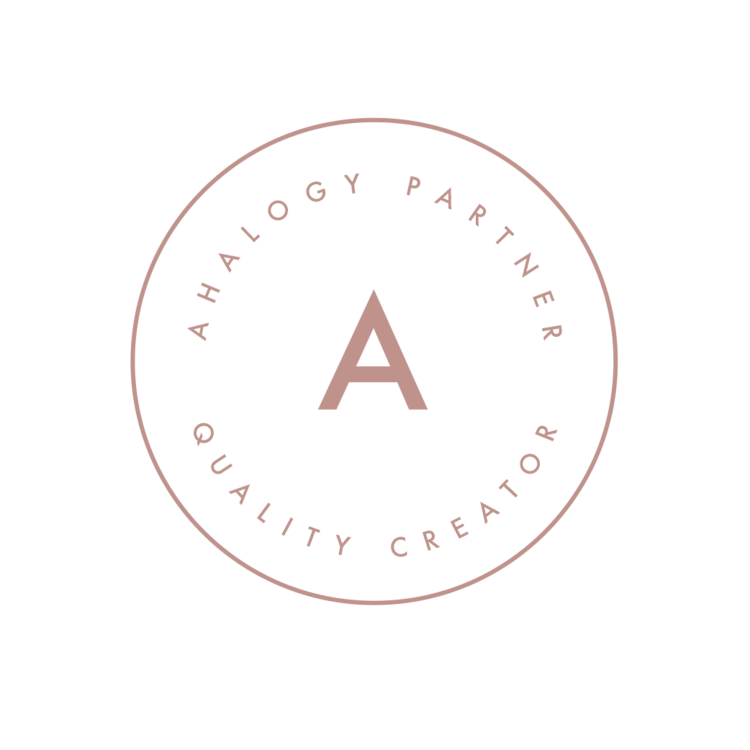 The concept, the aesthetic, the lifestyle, the branding - all of it was so interesting to me. 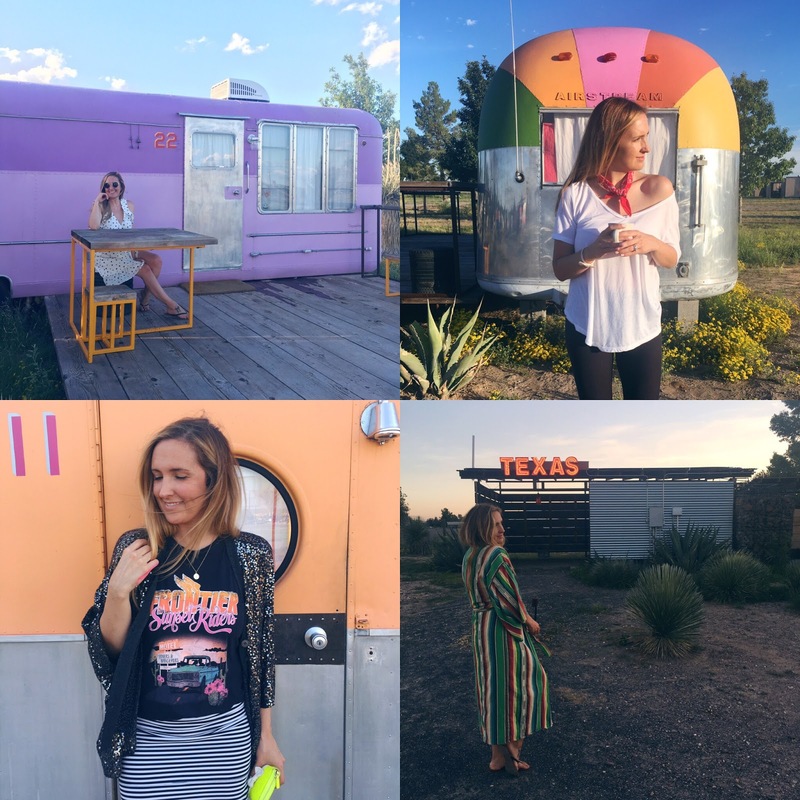 El Cosmico, along with the entire city of Marfa, shot up to the top of my "must-see" list. Fast forward six years later and I'm actually waking up in a beautiful sherbert-orange airstream with Frank Sinatra playing over our tiny box radio. Something about this place calms you. Perhaps its the simple life, void of our daily stressors (traffic, deadlines, social media, etc) that offers an overwhelming sense of peacefulness. Of course, most vacations tend to offer these same breaks, but being that you're in the middle of nowhere without a million things begging for your attention, it's much more apparent. It also helps that all of the locals exude this laid-back lifestyle that I found myself so envious of. A few of the trailers on the campgrounds have indoor showers but ours was located right outside the back door (you can see it in the photo above with the other trailers in the distance). It's wrapped in a heavy tarp so it doesn't blow up in the wind. To be honest, I was a little nervous about showering outdoors as I had never done it before (hello! total city girl here) but I think it was one of my favorite experiences, as weird as that sounds. Think about it: when you shower, you have nothing to look at other than the tiles on the wall. Here, you can watch birds fly overhead and feel the morning breeze. It's incredible. 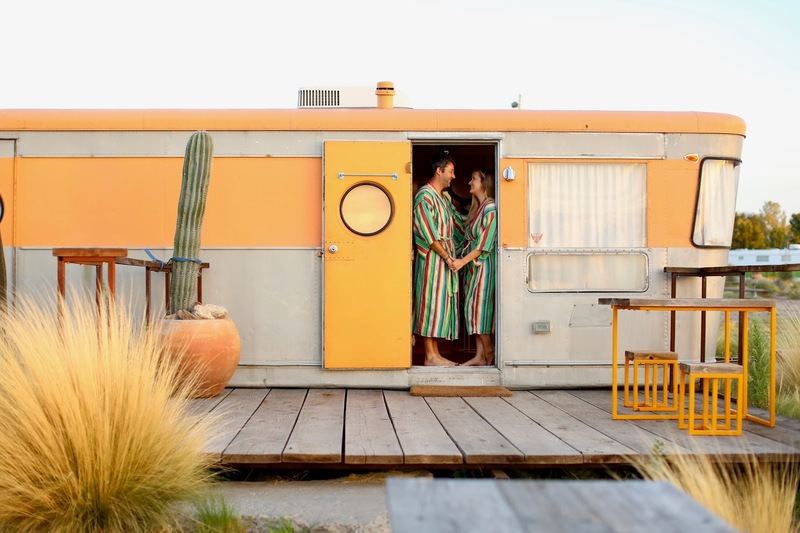 The campgrounds also have hammocks placed throughout, hot tubs, a communal outdoor kitchen and a main house that serves delicious hot coffee in the mornings. Within the house, they have a cute shop with all kinds of goodies - clothes, posters, knick-knacks and an array of snacks. So while it seems like you're on your own in the middle of nowhere, you're not, you're pretty pampered. On the Friday night that we were there (we stayed Thursday - Saturday, which if you don't know, are the key times to visit since the town is essentially empty Monday - Wednesday) there was a live poetry reading that was followed by an acoustic performance by a young guy who was giving me all the Jeff Buckley vibes. We sat out on our patio with a bottle of wine and listened to him sing from a distance. 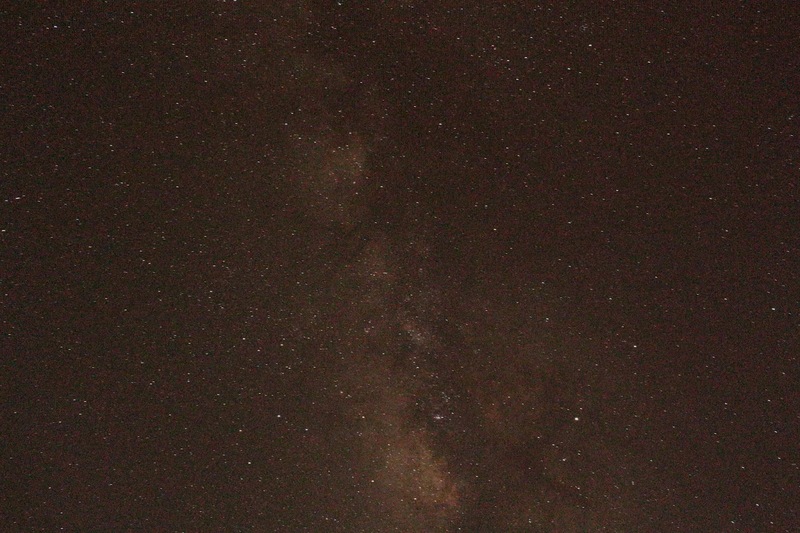 At the same time, the sun had dipped below the horizon and we were able to see the milky way above. With our own eyes! It was such a memorable night. 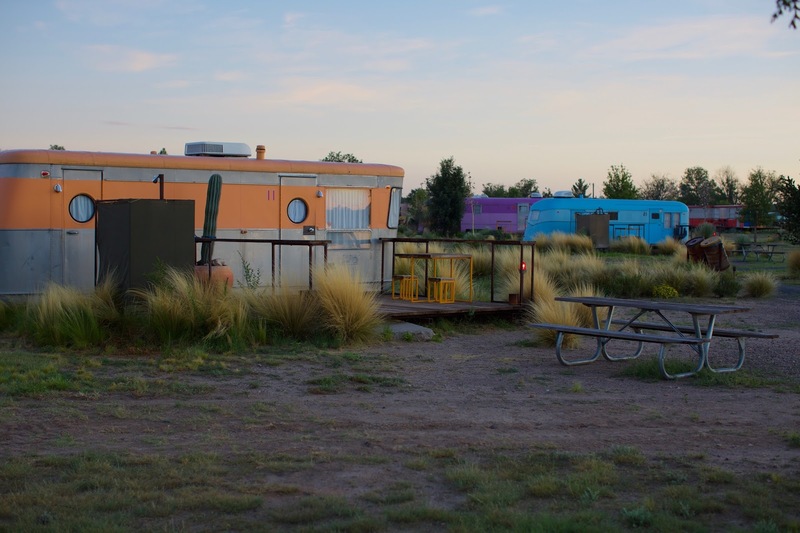 If you're considering a trip to El Cosmico and have any questions for me, please leave me a comment below. I could talk about this place for days. It's definitely worth the trip!